Oh Lord my God, I wonder at Your mercy and Your miracles today. Lord God, we as Your people need You to help us be what You desire us to be. It get hard, but You have promised us You would never leave us nor will You forsake us in time of need. We all trust You, Lord. We ask that You bless us with a giving heart to You, and to all others. Sometimes, Lord, we don’t even know how to do this, but through Your Holy Spirit, we know we can. Jesus, come what may, help us to never leave Your love. Give us the child-like trust we need to keep ourselves in Your love to You, and to all others. Father, today I thank You for friendship. As I spend some time thinking of the people You place in my life, help me and all others to see the unique and wonderful way You’ve made each of them, and show me how to love them better, and to give to them, in Jesus’ name. AMEN. 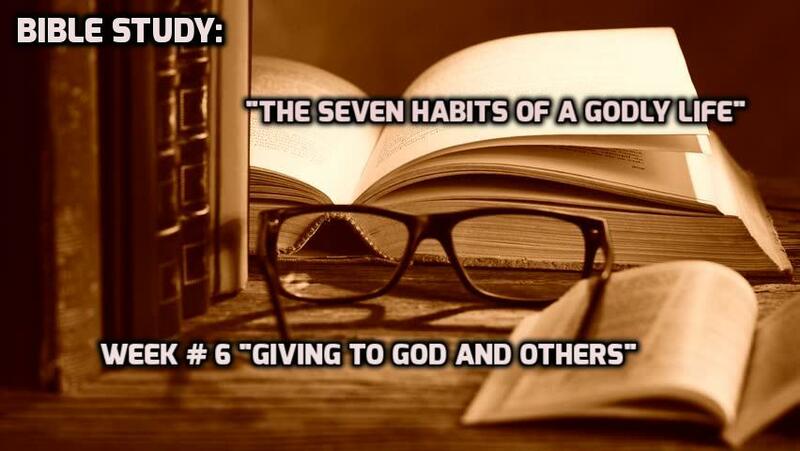 Subject Lesson: Giving to God and others. We have a promise in Luke 6:38: “Give and it will be given to you. They will pour into your lap a good measure—pressed down, shaken together, and running over. For by your standard of measure it will be measured to you in return.” We can never out give God. But by not giving, we are claiming that we really don’t need Him but can manage on our own. Only God can predict and provide for our future needs. Giving in a right spirit is an act of worship. It is rendering Him a tribute of praise. It is saying. “You gave me everything and here is a small expression of my gratitude and praise for all your good gifts. It’s only a token, a sample of what I really feel, but you know the heart that lies behind it. As David sang, “What shall I render to the Lord for all his benefits towards me?” (Psalms 116:12). 11. Giving better than getting? Do you now see how giving makes us more blessed than getting? We can get so much happiness when we see how God is glorified in our giving and when we see Him bless others through our giving. 1). Read (Luke 6:38), give a time you received because you gave. 2). Do you believe this Scripture (Acts 20:35)? Explain. 3). Give some Scriptures that command on giving. 4). Explain submission to divine Lordship. 5). Read (James 1:7), and explain it. 6). Explain God’s giving in (John 3:16). 7). How is giving trusting God? 8). Read (Ecclesiastes 11:1). What do you think it means? 9). Explain 6, 7, 8 in the list of the ten reasons it is more blessing to give than to receive. 10). Explain 9, 10, 11 in the list of the ten reasons it is more blessing to give than to receive.